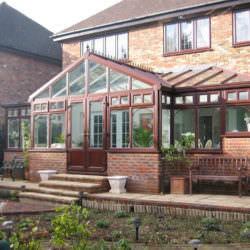 Bespoke timber conservatories made to measure for your home make a beautiful addition for traditional properties. Wood is a natural material so you will be able to achieve a truly unique look as no two products are the same. 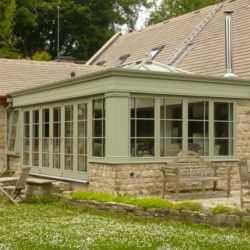 Timber conservatories are extremely strong and durable. Timber can be easily cut and shaped to form complex shapes as well as decorative details, allowing for great felbility of design. A timber or hardwood conservatory comes in a wide range of sophisticated colours to complement your home and its surroundings. 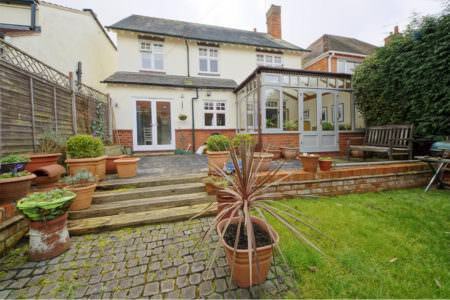 For example a green conservatory will blend beautifully into the backdrop of your garden. 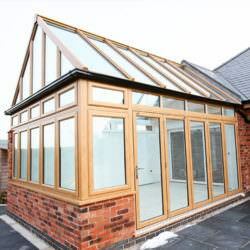 Timber conservatories can easily be adapted & designed to fit any property, especially if you have walls that are not square to each other or decorative details such as angled or curved windows. A timber conservatory roof is very versatile because it can be cut and built to suit a particular job or design. 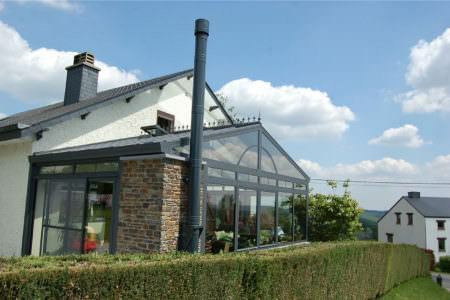 A timber conservatory allows you to achieve almost any design with a minimum of fuss. 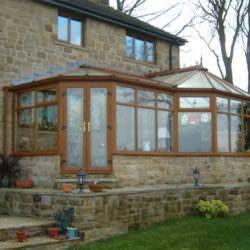 A timber conservatory will last for many years, if properly maintained and can often outlast an aluminium or uPVC conservatory. 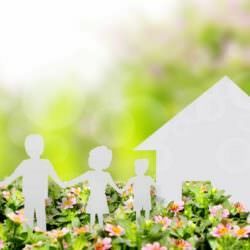 Timber conservatories are an eco-friendly and sustainable resource, making it the most environmentally friendly material you can choose for your conservatory. 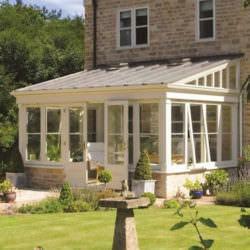 If you are looking to maintain traditional appearances then timber conservatories offer stunning, timeless looks. 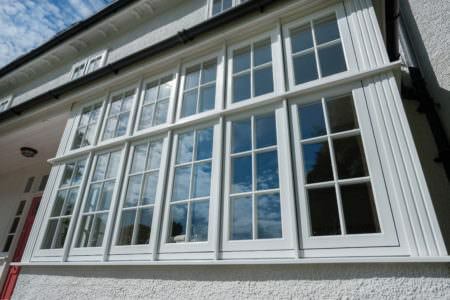 They will enhance the character of any building, giving you a beautiful natural look. 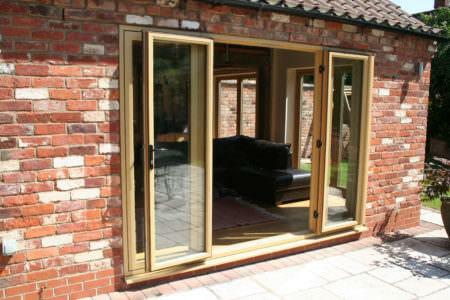 Not only does a timber conservatory look great but it is extremely hard wearing too. It can have a very long lifespan if well taken care of, giving you years of outstanding looks and performance. 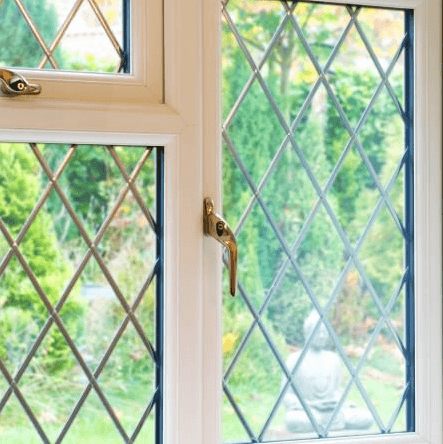 With a timber conservatory you benefit from beautiful, traditional joinery which will further enhance the traditional qualities of your property. One of the great things about timber construction is that it is hugely flexible so openings can be made bigger than a standard build. 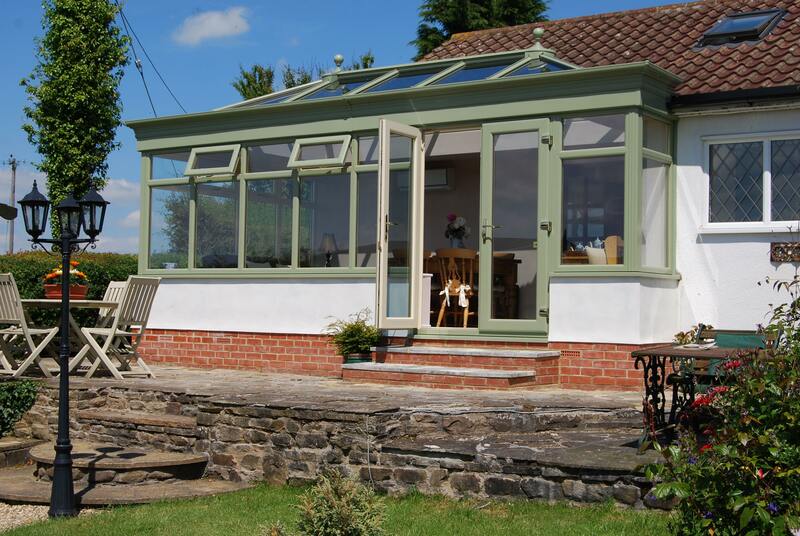 Timber conservatories give you beautiful and elegant finishes, perfect for the ultimate authentic appearance.